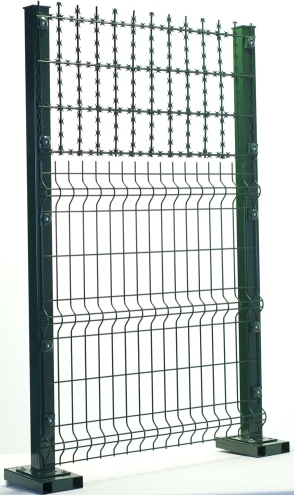 Flat razor wire mesh is a new developed fencing products made by welding and flattening of the razor wire. It is more beautiful and flat compared with traditional barbed tapes and finds more applications in the civil uses. Razorpan can protect you and your property, and ensures the safety of the protective barriers.